I visited “Temari no Ouchi”, it means Temari’s house. 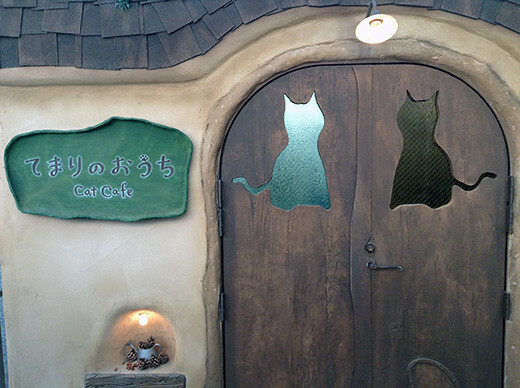 The house is not only for human, but cats. 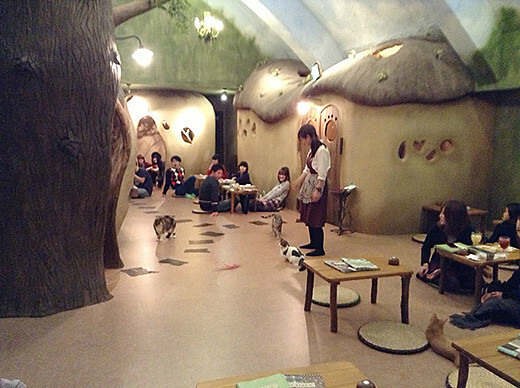 The cat cafe has cute and fun interior, beautiful and friendly cats says hi to us. 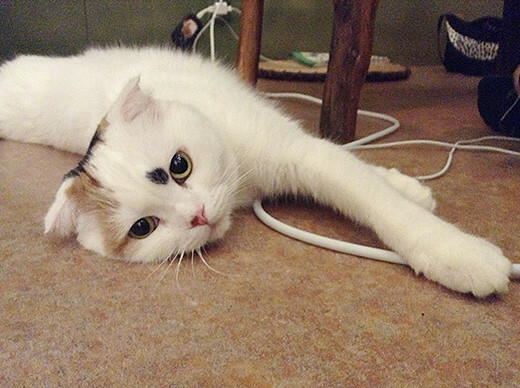 Temari (Scottish Fold) is the queen of the house. She stopped by our table and then she found the wool cap and Mac Book cables. 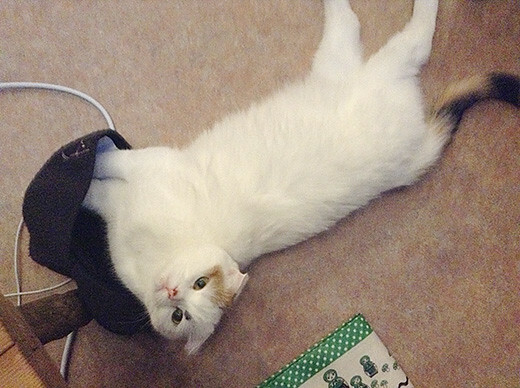 Then she started sleep on these…we loved her “rude and lazy” welcoming style! 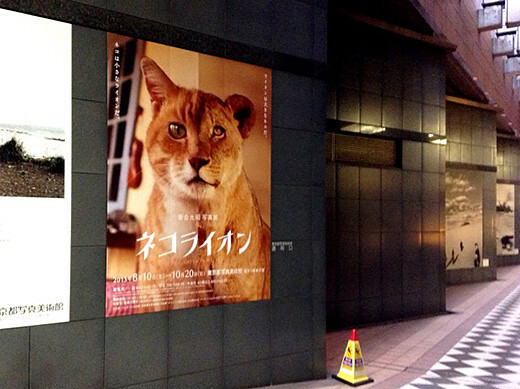 I went to Mitsuaki Iwago’s latest photo exhibition Neko-Lion. 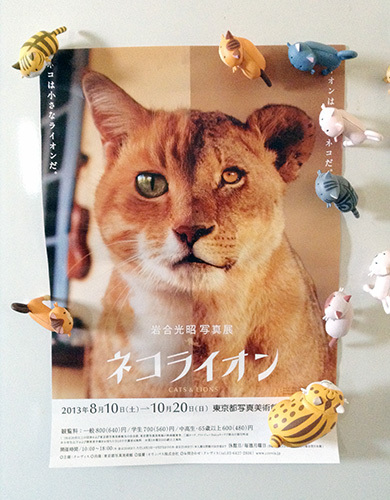 Both cats and lions similar situation photos are hanged on side by side, we can compare them or just enjoy photos. All of these are amazing! If you’re a cat lover, you should check this! 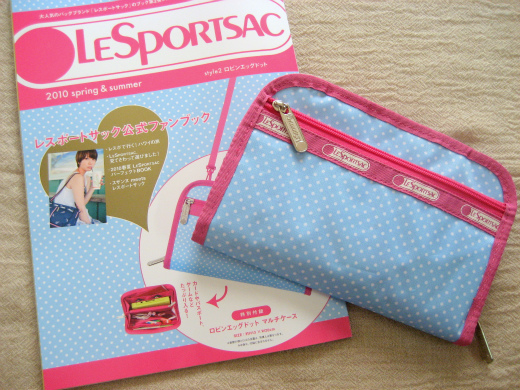 This is a LESPORTSAC 2010 spring&summer MAGAZINE. 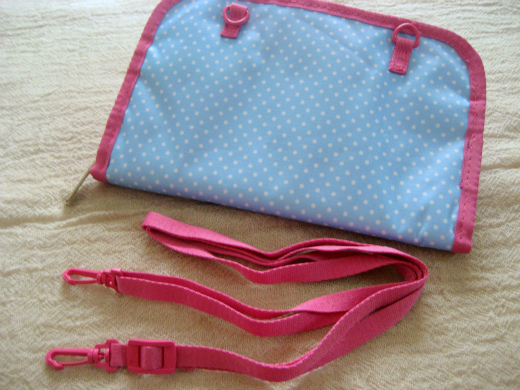 A LESPORTSAC special case which is can be used for various purposes is a free gift of the magazine. 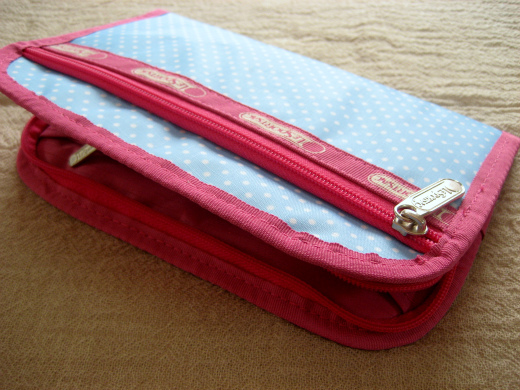 The book with a LESPORTSAC special case in three different prints that you can choose. I got “Robin Egg Dot” print one, because the others are sold out but I like it anyway! 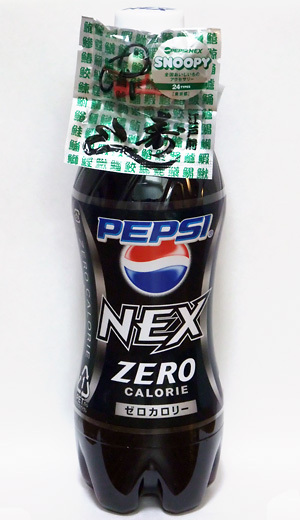 This time, Pepsi Nex collaborate with Snoopy. 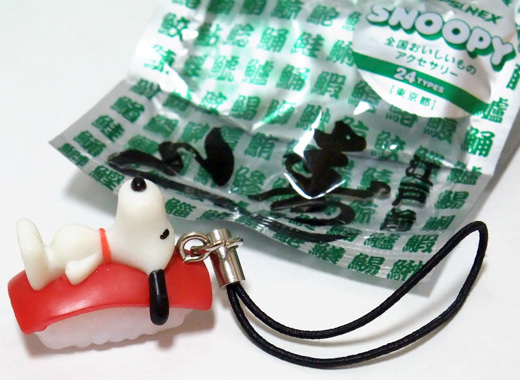 he’s on yummy things all over Japan. 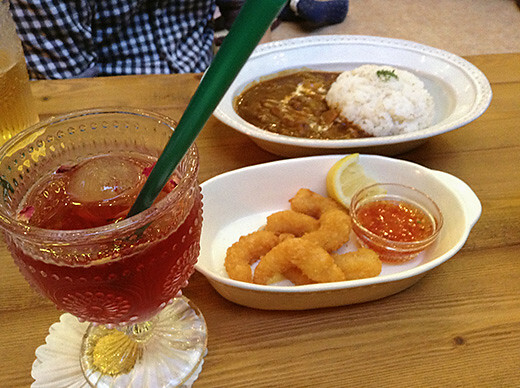 Today I was surprised with seeing Yahoo Japan site! 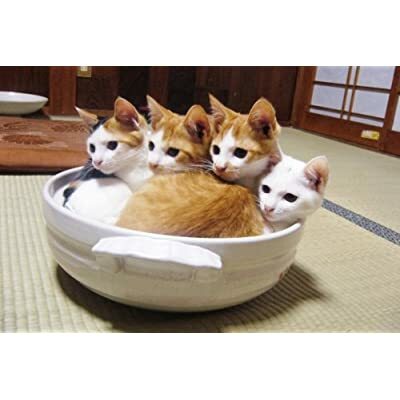 Because I’m a really BIG fan of “neko-nabe” family. 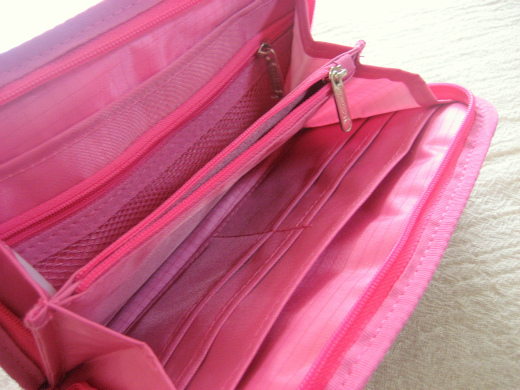 You can see them in this site capture. I heard Yahoo Japan is No.1 page view site in the world. 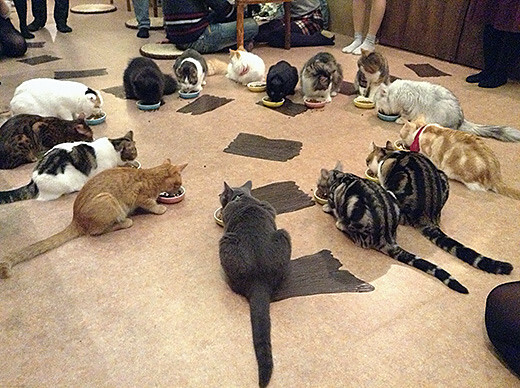 Now they became ultra famous cats! They were abandoned cats bros & sis. The girl who picked them up was troubled to think about names of 4 cats at a time. characters. And she continued uploading their growth after a name was decided by viewers. One day, one of the kitty named Nico-bo got into the broken pan and began to sleep. Other bros & sis copied him. 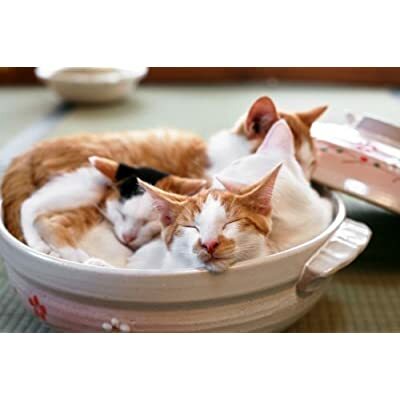 Pans seems like very comfortable for them. Of course they are very cute even if not in the pan!